Let us design a program that fits your goals. Choose from half-hour or one-hour sessions. 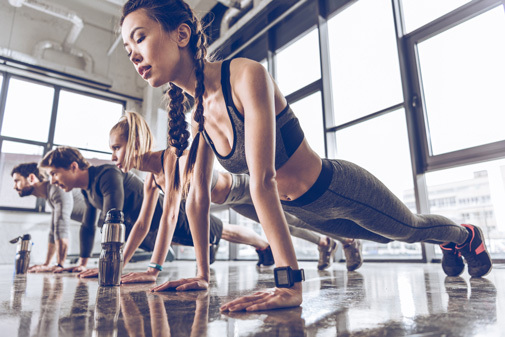 You can sign up for personal training without joining as a general member. "It was time for me to get in shape. 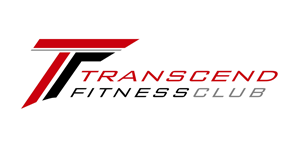 I visited a few of the local clubs and I felt that Transcend was the nicest, cleanest and best gym in the area. I always felt comfortable at Transcend. I did the 7 day trial and I loved the feel of Transcend."